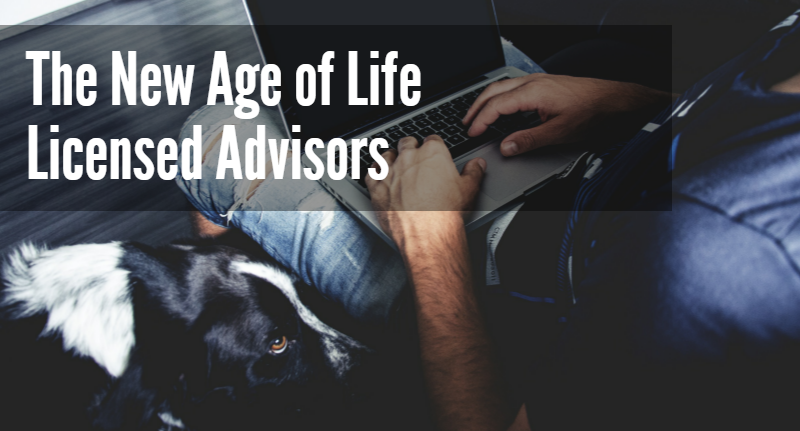 As a Life Advisor, one of the most important things you will do is pick the MGA or MGAs that you work with. Designed as the intermediator between the carrier and the Advisor, MGAs act as a necessary bridge between both parties. Working with MGA(s) can be beneficial to your business by providing services to aid with sales support, administration and training. The services provided by MGAs will vary from one to the next, but they often customize their services to an advisors’ needs. One of APEXA’s core goals for 2016 is to simplify processes for advisors. APEXA collaboration is at the center of how we operate. Be it with advisors, insurance carriers, MGAs or provincial regulators, we are all working together to achieve one simple goal: to keep all those in the Canadian life insurance industry, Simply Connected. One of the movements we’ve seen recently to help reduce the burden of contracting and compliance for life and health insurance advisors is that of the Canadian Life and Health Insurance Industry Association (CLHIA). Hi! In my last blog post I shared some insight as well as tips for financial advisors to help increase their efficiency. That was part one of a two-part series, in which today, I'll be covering off the next three steps life insurance advisors can be taking to protect their brains and increase efficiency. KYS #1. What do you do well and what do you really struggle with? KYS #2. Time of day. What time do you perform your best? Checkout the next three tips (below) that I've got for you today!